For the first time, drugs are available that treat the underlying cause of the disease in people with certain cystic fibrosis mutations. 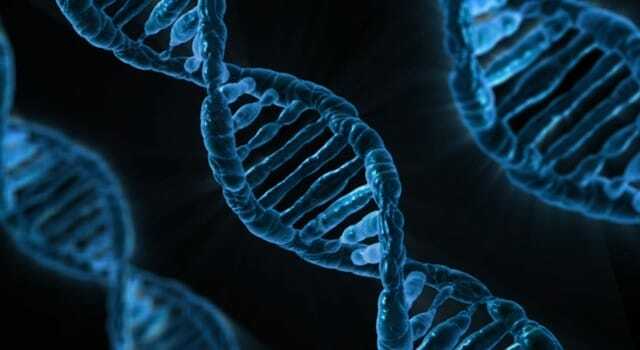 As new therapies targeting specific mutations of Cystic Fibrosis genetics are developed and become available, it will be increasingly important to know your mutations so you and your doctor can find the treatments that work best for you. There are more than 1,800 mutations of the cystic fibrosis gene; some are common and others are rare and found only in a few people. Certain types of CF mutations are associated with different symptoms of the disease. For example, some mutations are more likely to affect the gastrointestinal tract than the lungs. However, knowing an individual’s CF mutations cannot tell you how severe that person’s CF symptoms will be. 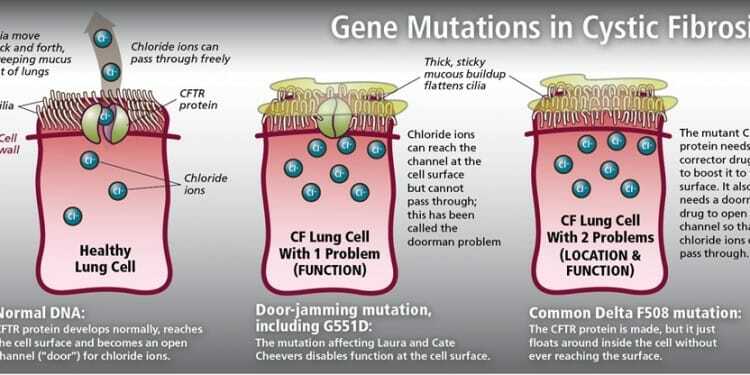 The first drug to treat the faulty protein produced by mutations in the CF gene was approved in 2012 for people with a specific mutation of CF. 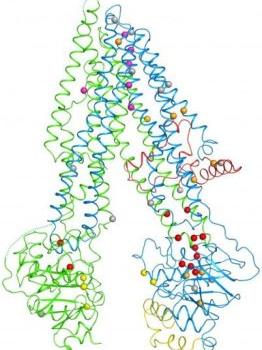 That breakthrough provided a roadmap that has helped speed the discovery and development of additional therapies targeting the underlying cause of the disease in more people with CF, including those with rare mutations. Researchers continue to work in the lab and the clinic to find the best therapeutic approaches to target specific CF mutations, or classes of mutations, to improve the health of a person living the disease. The CF Foundation’s Mutation Analysis Program offers free genetic testing for people with CF. If you have questions about your or your child’s CF mutations, speak with your doctor or a genetic counselor. You can find a genetic counselor familiar with CF by contacting a CF Foundation-accredited care center. Written by: Melissa75 on November 21, 2015.